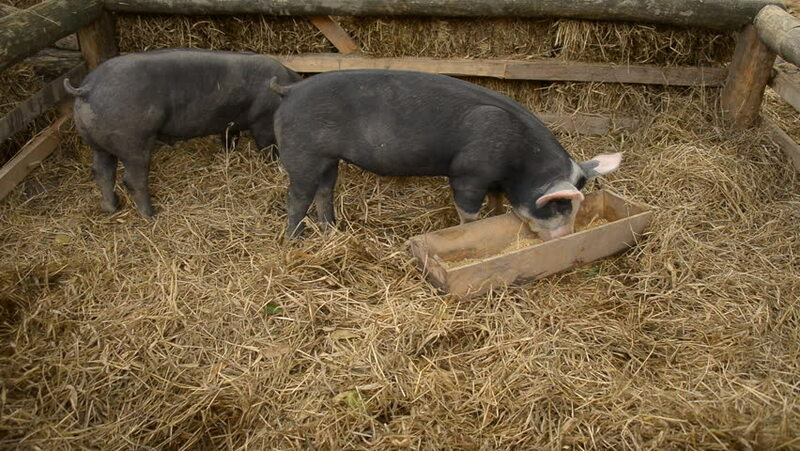 Black Pig (Kurobuta) eating at farm. 4k00:08Siberian stag in the enclosure. Altai. Russia.